Trying to find week 6 QB sleepers to stream seems to be a task of varying difficulty from week-to-week. Ultimately, the difficult weeks mean that owners are getting smarter in their fantasy football decisions, snagging up good matchups during waivers. However, this week is not a difficult week for QB sleepers, mostly because of one big dumb error that teams in half of Yahoo! leagues are making. Remember, the week 6 QB sleepers piece looks at players owned in 50% or fewer of Yahoo! leagues, with one sleeper available in at least 90% of leagues. Ownership figures are as of Thursday evening. Good luck, and full stream ahead… Ugh I’m sorry that was awful. I DON’T LIKE TO YELL BUT THIS IS REALLY FRUSTRATING. JAMEIS WINSTON WAS THE QB1 IN THE LAST FIVE GAMES OF THE SEASON LAST YEAR WHEN HE RETURNED FROM INJURY. HE WAS MONSTROUS LAST YEAR WHEN HE PLAYED. NOTHING HAS APPRECIABLY CHANGED AROUND HIM, EXCEPT CHRIS GODWIN AND O.J. HOWARD GOT BETTER. HE GETS A POWDER PUFF DEFENSE THAT HAS EVERYBODY ON INJURED RESERVE AND IS STARTING A RAFFLE WINNER AT LINEBACKER THIS WEEK. Sorry, I don’t mean to yell, but Jameis Winston is a fantastic start and has an outside chance of being the #1 QB on the week. He’s literally free in half of leagues. Get it together, guys. This is agitating my sciatica. Let’s go, Baker, the Touchdown Maker. Mayfield has increased his fantasy production in each of the three games in which he’s played this season. Last week was exceptionally notable, as he hung 342 yards, a touchdown, and a pick on the Ravens in a 12-9 game. He notched 18.98 fantasy points in what was a defensive slugfest. It won’t be that way this week, with Vegas setting the Browns/Chargers tilt at 45 point O/U with the Browns projected to score three touchdowns. The Chargers defense can do a number on an opposing team, but they currently allow the ninth-most fantasy points to QBs, including 19.82 to absolute trash monster quarterback C.J. Beathard. If there’s one thing I always say about C.J. Beathard, it’s that he isn’t an absolute trash monster quarterback. 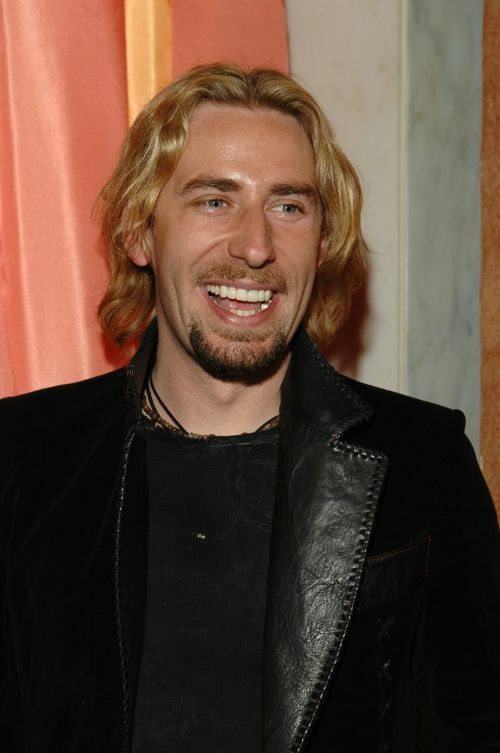 The other thing I say is he definitely isn’t the guy from Nickelback. Okay, so in real life, he’s not a great quarterback. There’s a reason the 49ers are a dumpster fire in his starts, and 6-3 in Jimmy G starts. However, being a good quarterback is not a pre-requisite for being a decent fantasy football quarterback. Beathard averages 21.34 fantasy points per game in his starts this year, as he throws for a ton of yards and usually garbage times his way into a couple of scores. It won’t be pretty, and you’ll probably have a conniption fit all Monday second guessing yourself going into MNF, but if you’re looking this deep, you’re desperate. Previous Article Start or Sit Allen Robinson in Fantasy Football Week Six?